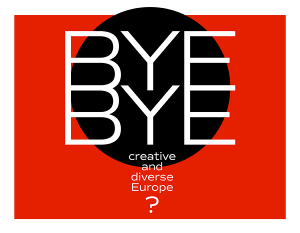 Home/AAC Mitglieder, AAC Vorstand/BYE BYE creative and diverse Europe? the cultural and creative industries are a driving force behind the value creation of the European Union – at the moment they employ around one million people alone in Europe – and the most important identity bearer for the trademark “Europe”. 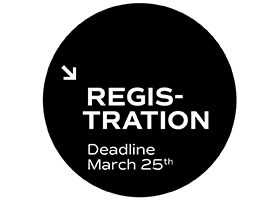 Europeans’ high creative standards, especially in the audiovisual sector, are confronted with a professional reality characterised by flexibility, self-exploitation and precariousness, while content production is a rapidly growing market worldwide. An increasing number of important decisions that concern the film industry are no longer made on just a national level. For this reason, it is essential for European filmmaking to establish fair framework conditions on a European level, with regard to working conditions, insurance and distributing structures, gender equality, minimum compensation and distribution networks. 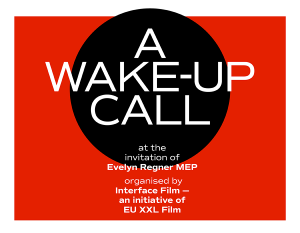 Evelyn Regner MEP and Interface Film cordially invite you to the panel “Bye-bye creative and diverse Europe?” in order to present proposals, resulting from various workshops and networking meetings. In view of the industry’s current condition, the panel will discuss practical solutions for improving and networking the different national systems at a European level. Since the audiovisual industry is the blueprint of the future world of work, proposals implemented here could be groundbreaking for tackling social challenges in the digital working environment in general. People working in the creative industries need your support.